Discussion in 'Accessories, Cables, and Remotes' started by Martin Dew, Jun 15, 2018. 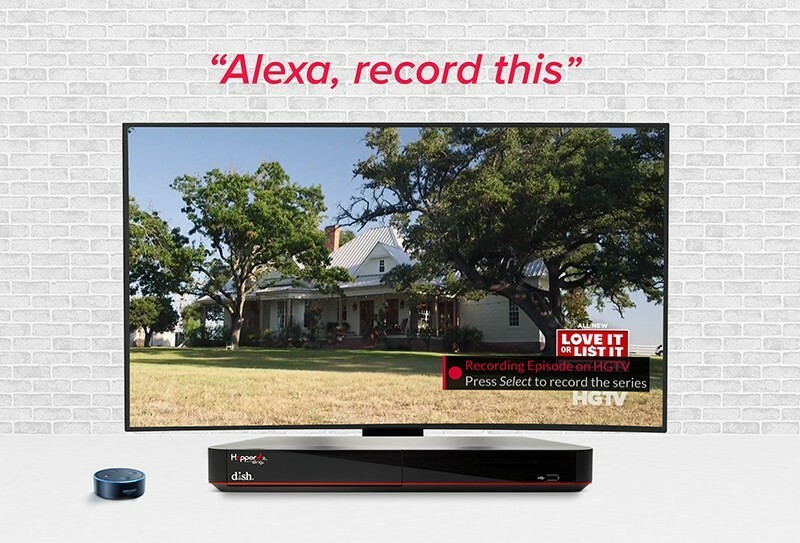 DISH has introduced Amazon Alexa voice capabilities that will give customers the ability to set recordings, launch apps and navigate menus on Hopper family set-top boxes. This update build on DISH's existing Alexa voice functions, including the ability to play, pause, fast-forward, rewind and search content. According to the Colorado-based outfit, in April 2017, DISH became the first pay-TV provider to offer direct compatibility with Amazon Alexa. In October 2017, the company unveiled whole-home Hands-Free TV by extending Alexa support to all Joey clients. Up until now, DISH customers have been able to ask Alexa to navigate, play, pause, fast-forward, rewind and search content based on channel, title, actor or genre. With DISH's latest update, customers will be able to use Alexa to set recordings, launch apps such as Game Finder, Netflix, Pandora and YouTube, and easily access the Home, Guide, DVR, On Demand, Settings and Help menus. New commands in the portfolio include examples such as "Alexa, record this", "Alexa, launch Netflix" and "Alexa, open Game Finder". Customers will also be able to issue commands to access their Home Screens, or redirect to a DVR.